Organic traffic is essential for sustainable growth of your online business. In the iGaming industry, SEO is vital for the affiliates, and it’s the best way for operators to grow the profitability in the long term. With a GGR of €41.9 billion in 2017, and growing up to €64.5 billions in 2023 expected, the iGaming industry is massive. However, while there are many opportunities, also the competition is very tough. We perform thorough SEO audits to find out what you need to outrank your competitors! 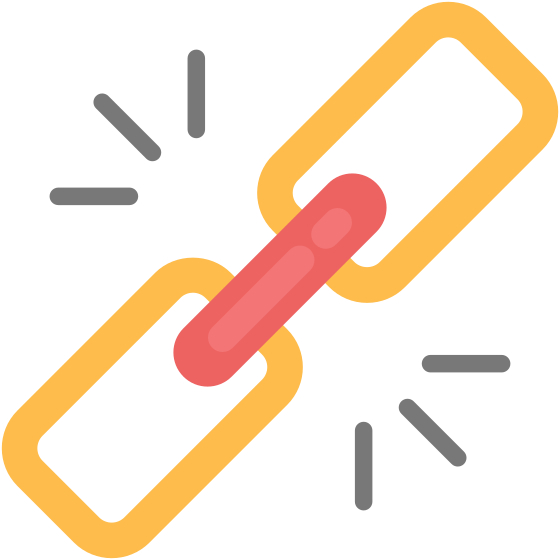 Get the backlinks you need to grow your traffic, with our future-proof link building approach. Get support from real SEO experts to support your in-house teams in delivering top-notch SEO results. 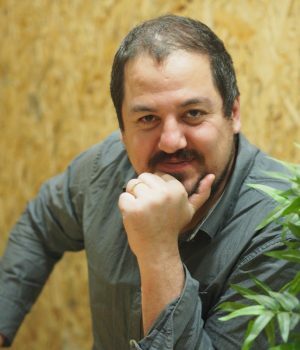 Hello, my name is Stefano Gorgoni and I’m the founder of Must, the SEO boutique firm specialised in the iGaming industry. Why Must? Because I wanted to offer to the iGaming companies the level of service I couldn’t get from any SEO agency when I was working as in-house SEO. I have 14+ years of experience in SEO, the last 8 in the iGaming industry. I worked as in-house SEO in both big and small companies, both operators and affiliates, in most verticals within this industry: casino, betting, poker, bingo. And now, I’m helping more businesses succeeding in this exciting and competitive industry.